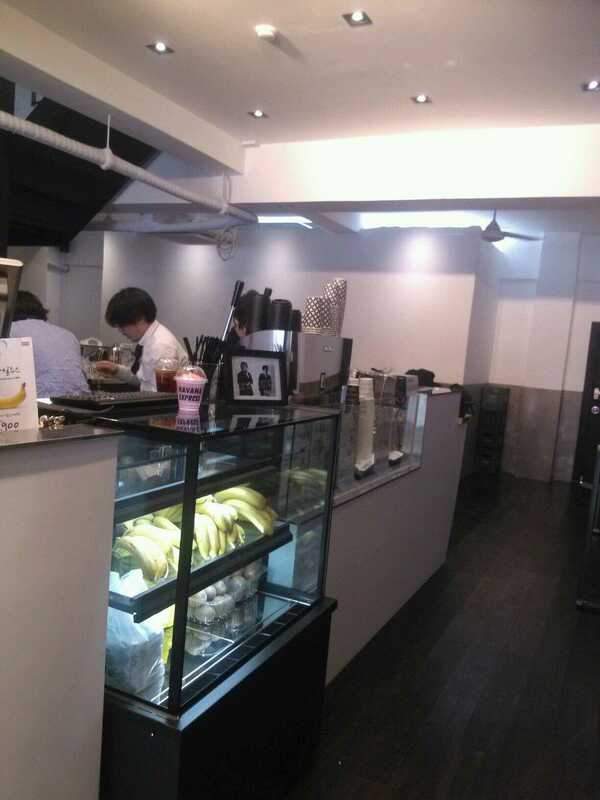 Over the past few years, coffee culture in Korea rapidly developed. 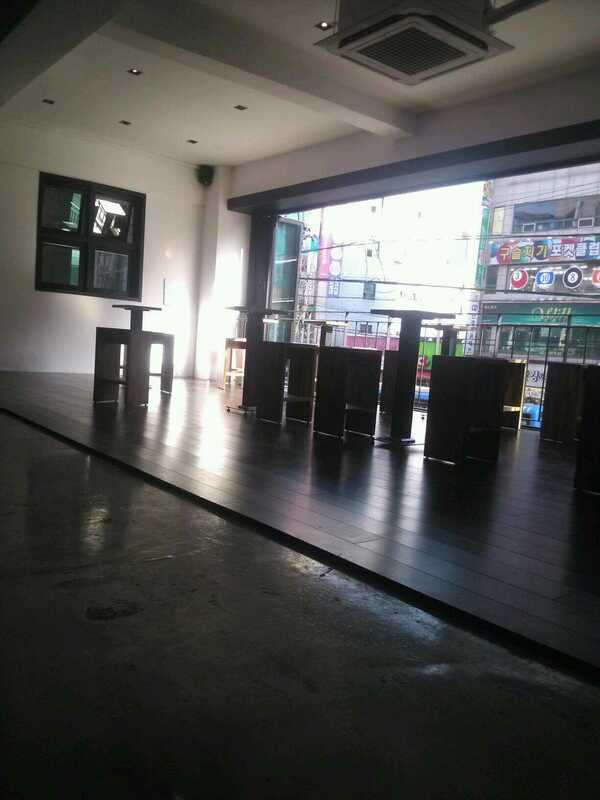 Nowadays, there’s a coffee shop on every street corner. Every! 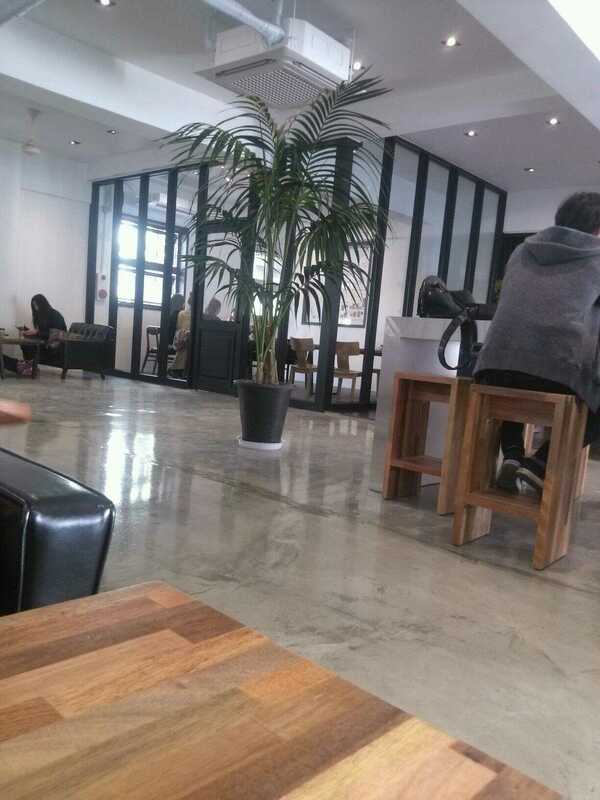 Famous coffee chains, niche coffee houses, wedding cafes (where you can try on a wedding dress and take a picture with your other half), cat and dog cafes (where you can enjoy a cup of coffee in while petting a real animal), bed cafes (where you can just lay down and relax), tarot cafes (where you can get to know your future), teddy bear cafes (where, surrounded by hundreds of teddy bears, you can feel like a kid again), Hello Kitty cafe, and so on… Coffee shops in Korea are definitely on a different level! 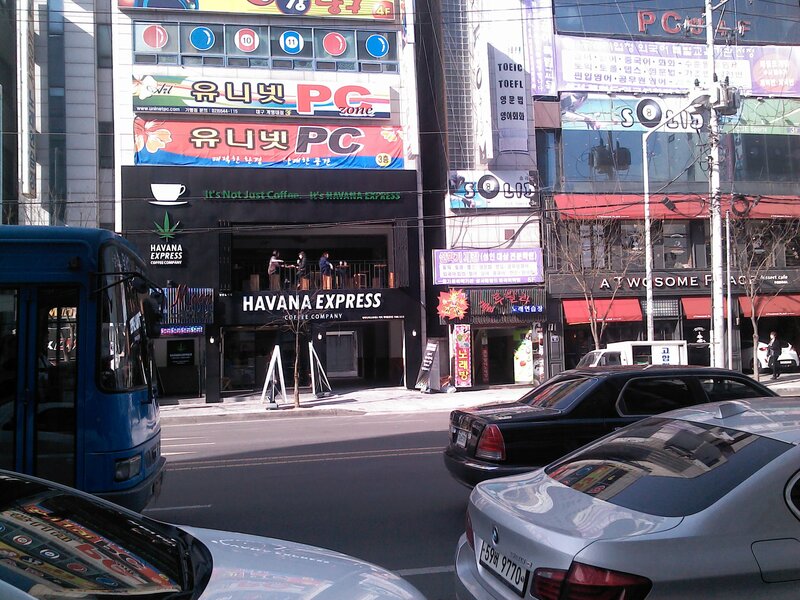 Korea really is a place for coffee connoisseurs. 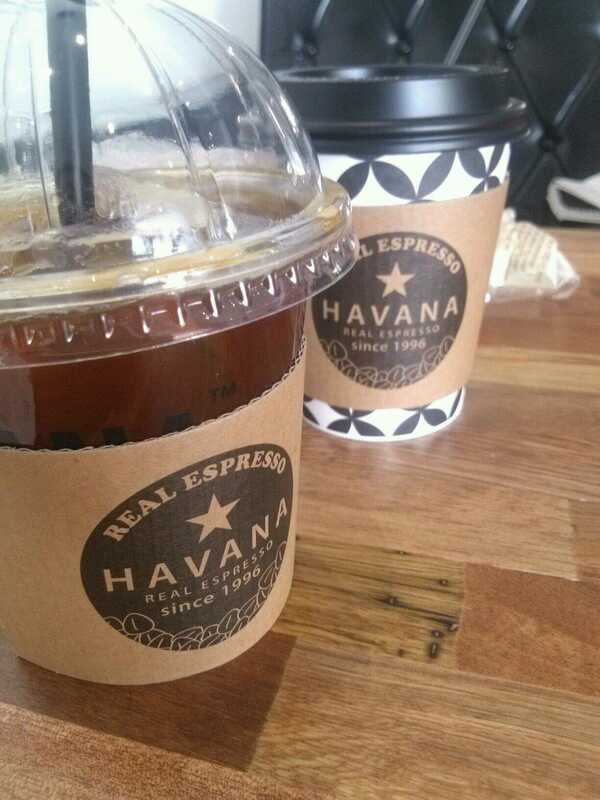 Havana Express is a coffee company and barista cooperation placed in Daegu. 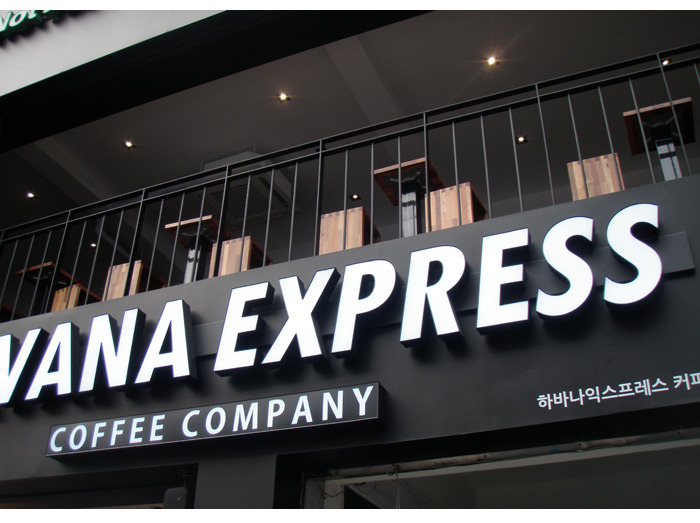 They own three coffee shops: first, in the heart of the city, Banwoldang 반월당, second located on the subway shopping mall level of Jungangno station 중앙로, and the third one, a newly opened, at Keimyung University’s east gate 계대 동문. 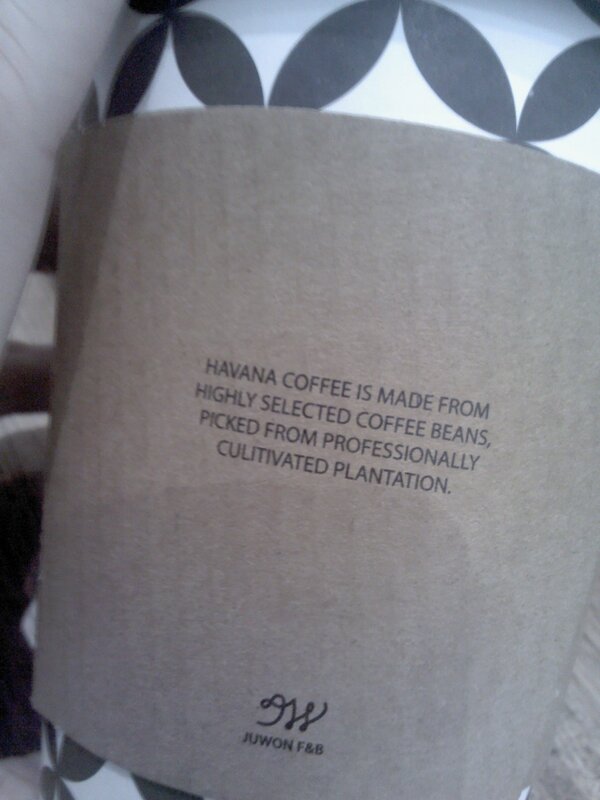 But a very good tasting coffee and very low prices is not what makes this place unique. 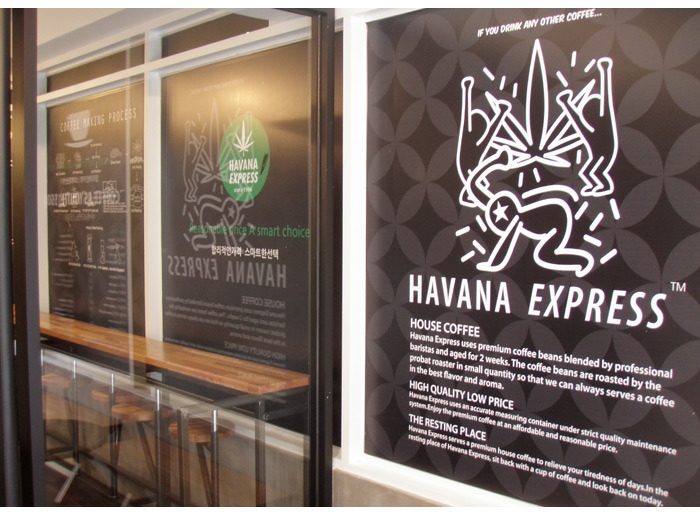 What differs Havana Express from other coffee shops, what makes it so special? The non-coffee menu. 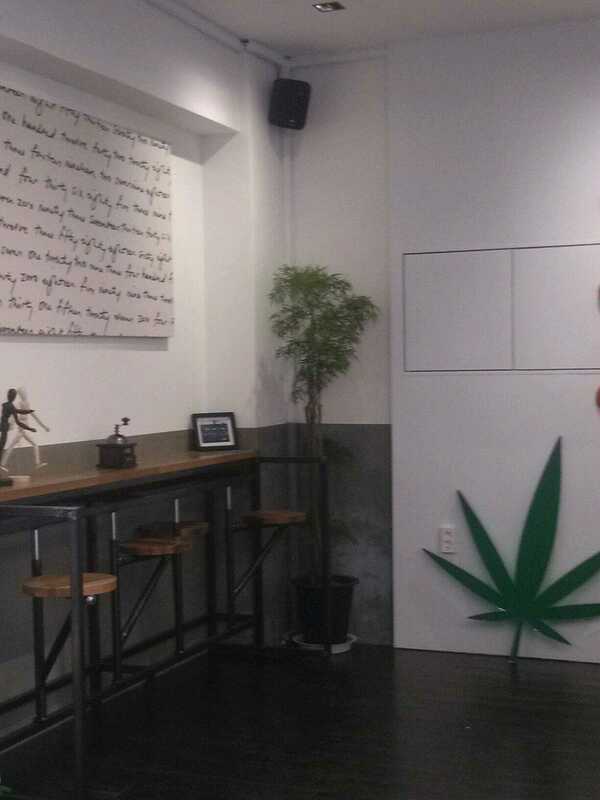 This coffee shop is not only a coffee spot, but also a cocktail bar. Have a cup of Americano, get a bagel… or have a beer, a glass of Jack Daniel’s and enjoy your evening.